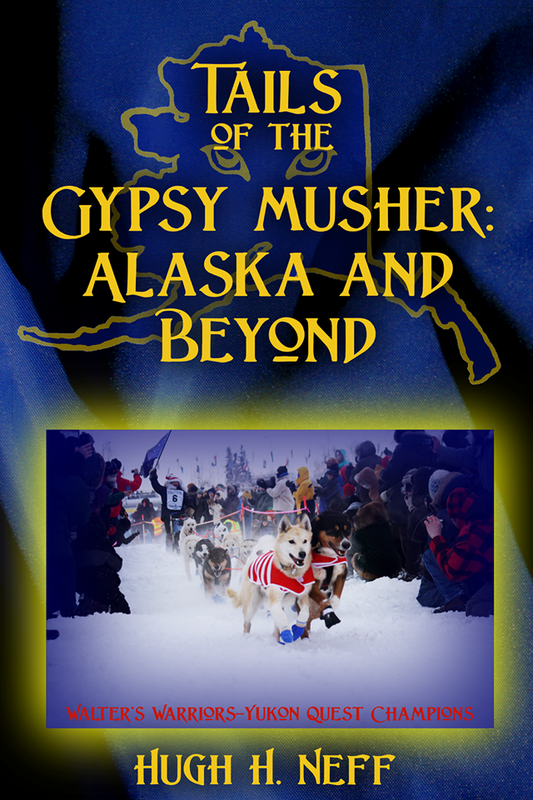 Join host, Iditarod and Yukon Quest musher, Hugh Neff as he brings you The Gypsy Musher radio show. 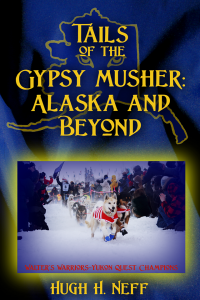 On this episode we talk about Hugh’s upcoming trip to Europe and talk to Hugh’s friend, Scott from Dutch Harbor, Alaska. Great show. Hugh is ALWAYS interesting. Great idea about a Dog Hall Of Fame. They deserve it. Wish Hugh & Walter a safe trip and a wonderful time. Thank you, Shirley. I’ll be sure to pass your message along to Hugh!